NEPTUNE, N.J. (Feb. 8, 2016) – This February, the North American Olive Oil Association (NAOOA) is celebrating American Heart Month by announcing its official certification with the American Heart Association’s Heart-Check Food Certification Program. Since 1995, the Heart-Check mark has helped consumers identify foods that can be building blocks of a heart-healthy diet, and this month olive oil will be able to promote this acknowledgment, symbolizing its heart healthy benefits. The human body needs some types of fat for heart and brain health, and cooking oil, such as olive oil, is a common source of these fats. Of the cooking oils most commonly used in North America, including olive oil, canola oil, peanut oil and various vegetable oils, olive oil contains the most monounsaturated fat, which is widely recognized for its potential role in reducing the risk of coronary heart disease. The American Heart Association’s Heart-Check Certification Program was created to guide consumers towards making educated choices in their eating and shopping habits. To qualify for this certification, a food product’s nutrition profile must meet the American Heart Association’s category-specific nutrition requirements and comply with federal regulations for coronary heart disease health claims. 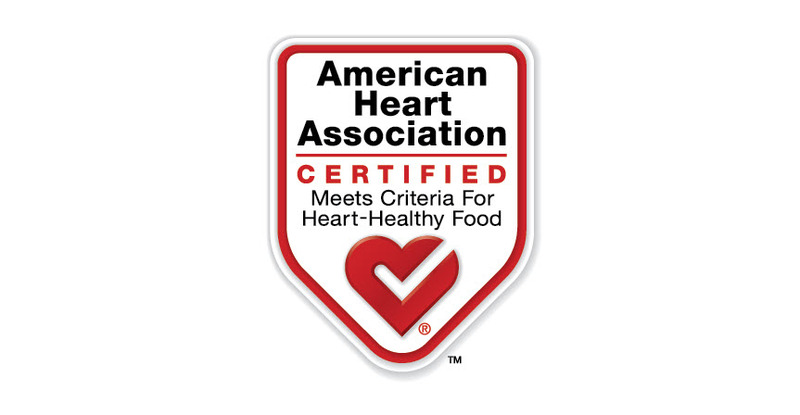 The American Heart Association’s Heart-Check Food Certification Program recently expanded to allow edible oils that have an FDA approved qualified health claim for coronary heart disease to participate. The FDA approved the NAOOA’s petition for a heart-health claim for olive oils in 2004, based on the benefits of replacing saturated fat with heart-healthy monounsaturated fat, which applies to both extra virgin olive oil and olive oil. The claim states that evidence suggests eating about two tablespoons of olive oil daily may reduce the risk of coronary heart disease due to the monounsaturated fat in olive oil. Major olive oil brands across the country will begin carrying the Heart-Check mark on packaging in the coming months.